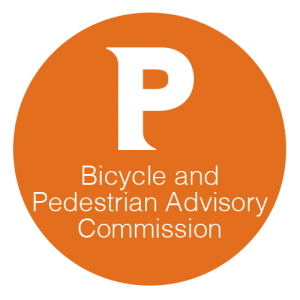 Two important items on the BPAC Agenda this week, Pedestrian and bicycle safety improvements to the Dean Street corridor and indentifying the best cycling corridors through downtown for future upgrades. If you can make it to the meeting please do! “Dean Street/Pleasant Valley Parkway/Oakland Street Corridor Discussion” – Federal Hill, Smith Hill, Valley, Elmhurst – Wards 12 and 13 (For Discussion) — The City seeks comments from the BPAC regarding possible bicycle and pedestrian improvements to the corridor between Atwells Avenue and Eaton Street known as Dean Street, Pleasant Valley Parkway, Raymond Street, and Oakland Ave. Such improvements would come back before the BPAC at least twice before construction. 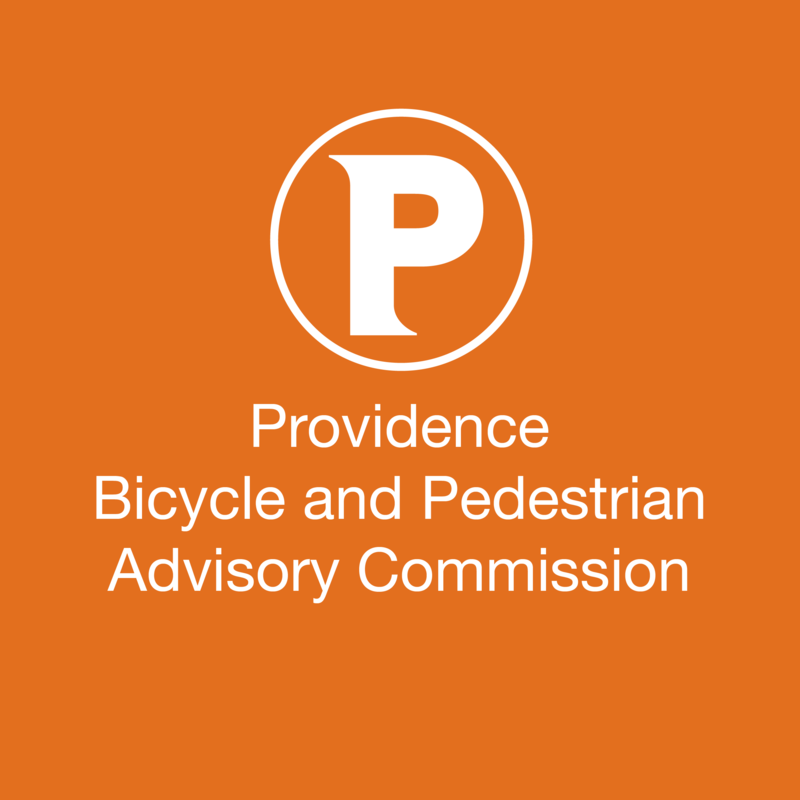 Downtown Bicycle Connections – Downtown – Wards 1 and 12 (For Discussion) — The City seeks comments from the BPAC regarding possible bicycle network connections throughout Downtown. Such improvements would come back before the BPAC at least twice before construction.